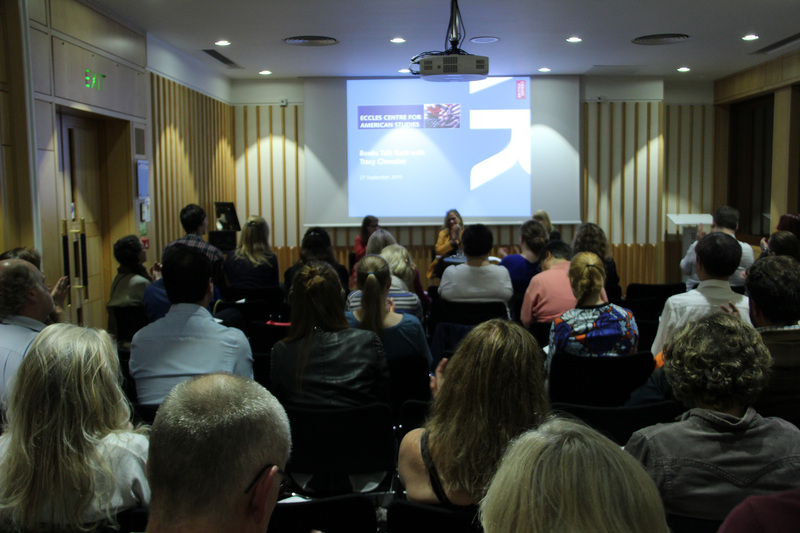 It was an honour to organise and host my event with Guest Author Tracy Chevalier. This was the fifth Books Talk Back event I have organised and the second that has been hosted with support from The Eccles Centre for American Studies at The British Library. In response to the positive feedback I have received from these non-profit events I am developing Books Talk Back into a Social Enterprise with consistent events which will support and promote emerging writing talent, collaborate with charities and educational projects and provide an online platform to showcase new writing. More news coming soon! You can read testimonials about the event via the link.